Gaining Weight and Not Sure Why? 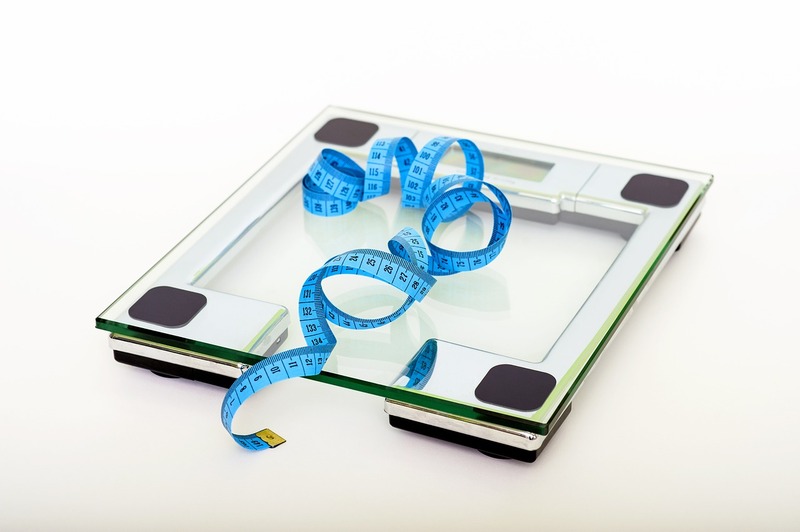 Have you noticed a difference in your weight recently without a change in lifestyle? Are you experiencing mild, unexplained weight gain (5-20 lbs) or struggling to lose weight? If so, it could be because you have hypothyroidism or a mild case of it. According to The American Thyroid Association, about 2-3 % of Americans have hypothyroidism and 10-15% of Americans it in a mild form. The thyroid, a butterfly shaped gland in the neck, makes hormones that help the body use energy and stay warm. It also keeps various muscles and organs in the body operating properly. If your thyroid isn’t functioning as it should, it can cause weight gain. Complete Care Health Center’s Sarah Roberson, MSN, FNC-P, explains “the thyroid supports metabolic factors in the body, so if it is under-functioning this can contribute to a gain in weight.” However, in this case, Roberson says that weight gain due to hypothyroidism (even in mild cases) is rarely “without other symptoms of sluggish metabolism such as fatigue or hair loss.” Other symptoms can include puffiness around your face, dry skin and brain fog- or slower thinking. There are many other causes for weight gain. If you are gaining weight without other symptoms, it could be due to unhealthy eating and/or stress. At Complete Care Health Centers, we believe that it is important to still look at and treat the whole person and the whole body, rather than just the thyroid itself even if it is not functioning optimally. If you are experiencing weight gain with other symptoms like brain fog, feeling cold, or hair loss, it could be because you have hypothyroidism. Be sure to see a physician and explain your symptoms. Get your thyroid checked to see if your weight gain is caused by a thyroid issue.